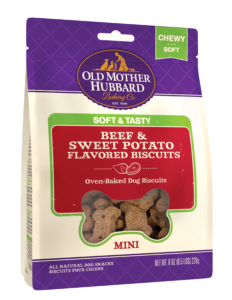 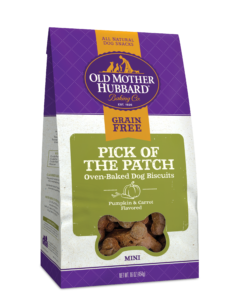 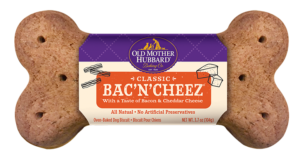 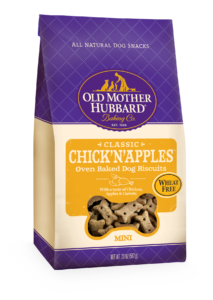 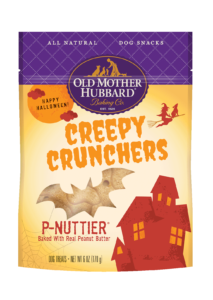 Old Mother Hubbard’s yummy snacks start with all-natural ingredients like chicken, cheddar cheese, apples, carrots, sweet potatoes and oatmeal. 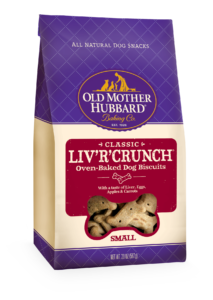 Each biscuit is slowly oven-baked to preserve the natural flavors in all the varieties dogs love to catch, chew and eat. 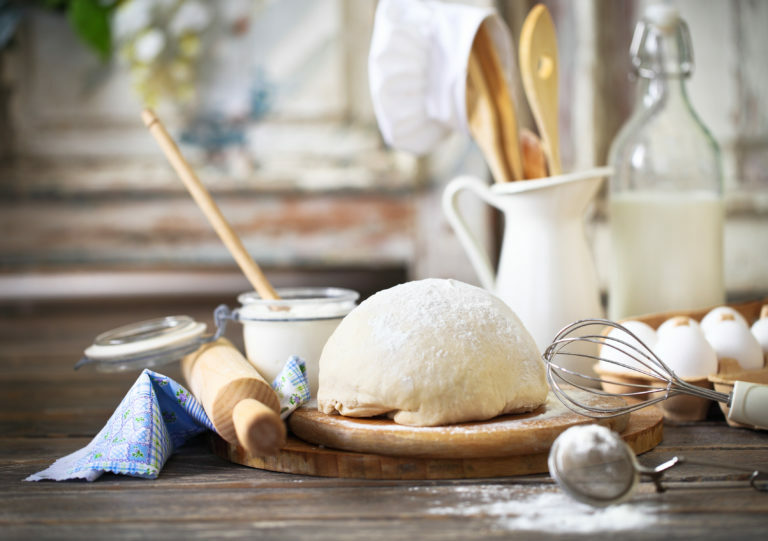 We slowly bake every treat to preserve the natural flavors dogs love to catch, chew and eat. 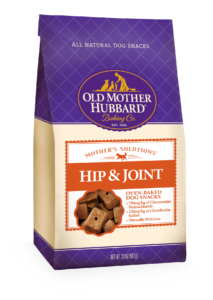 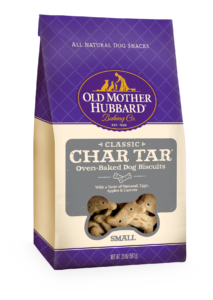 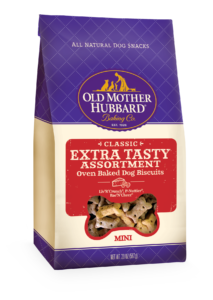 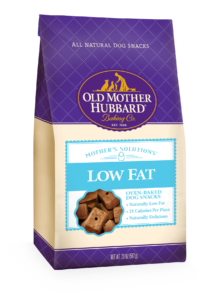 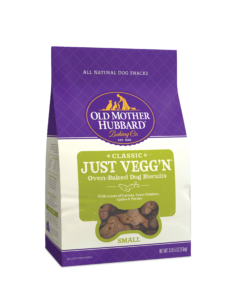 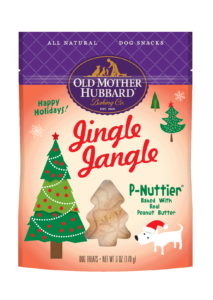 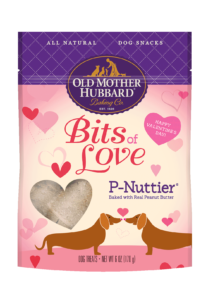 Tell us about your furry best friend, and we’ll recommend the perfect Old Mother Hubbard treat for your pup. 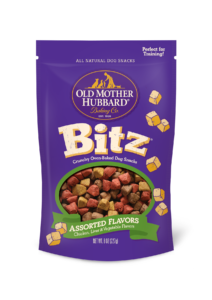 “ Bandit is a happy, friendly, tail wagging dog who is full of energy. 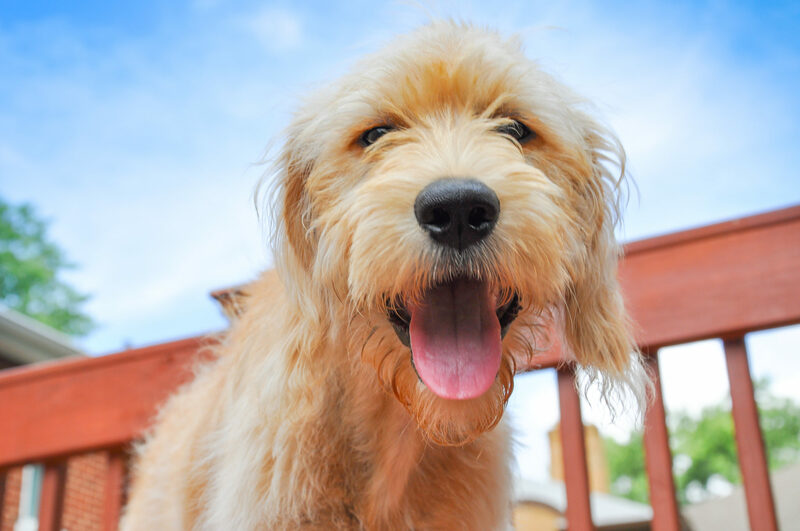 He loves playing with his toys, going out for long walks and sleeping in the sun. 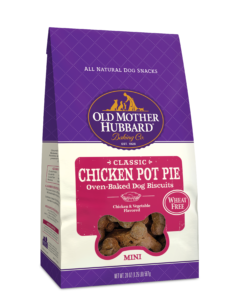 Bandit is a very picky eater but Old Mother Hubbard cookies are the only treats he can not refuse. They are also the only treats that I can not refuse to buy for him. 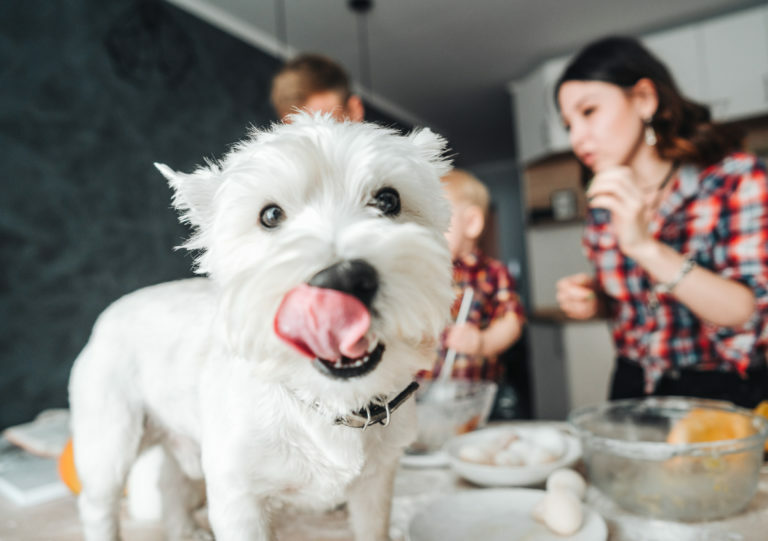 ” Melissa S., Markham, ON.